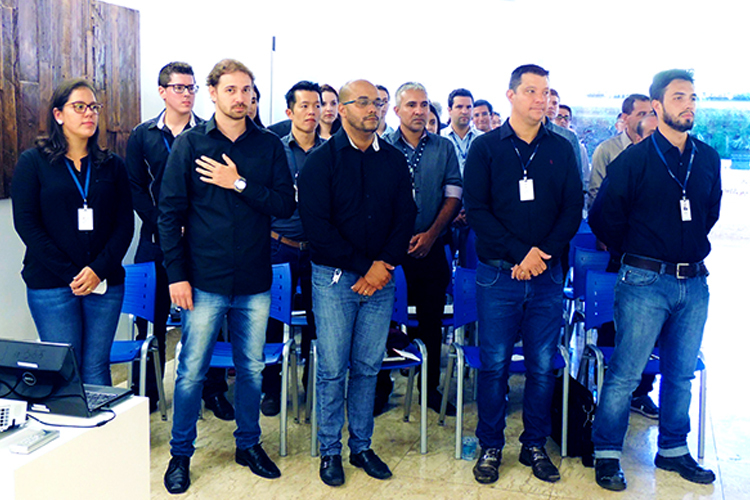 The objective is to prepare and develop the future leaders of Caio Induscar, through a program based on the main leadership trainings carried out by the company. There are several internal education and development actions for our human capital, with the emphasis on the Leadership Development Programs (PDL), behavioral and technical training, training courses, lectures, workshops, etc. 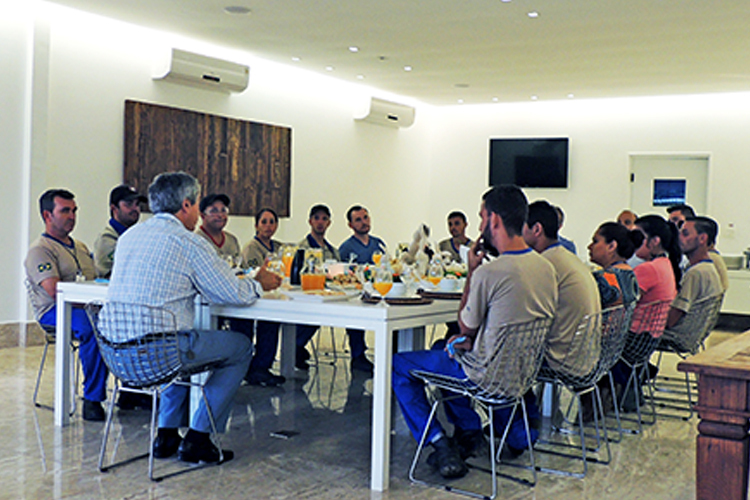 Caio Induscar has internal programs that aim to promote the health and integrity of the employee. 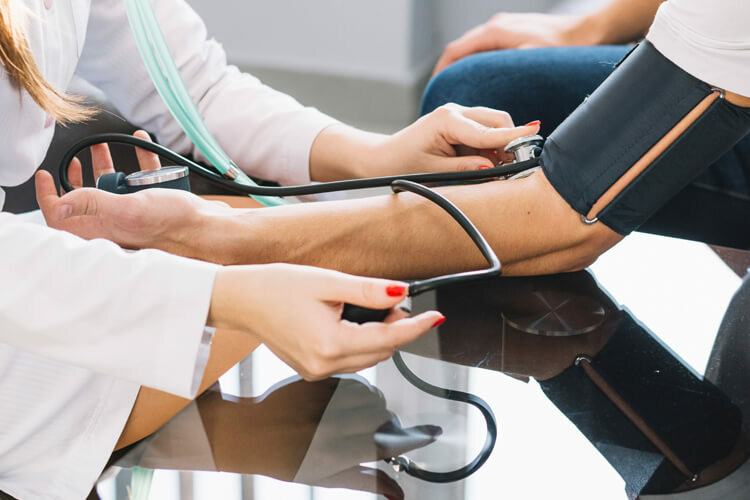 In addition to the activities related to the medical and safety programs recommended by law and already carried out by the company, Caio offers professionals in psychiatry, medical clinic, psychology, dentistry, nursing, etc., as well as humanization programs for employees.